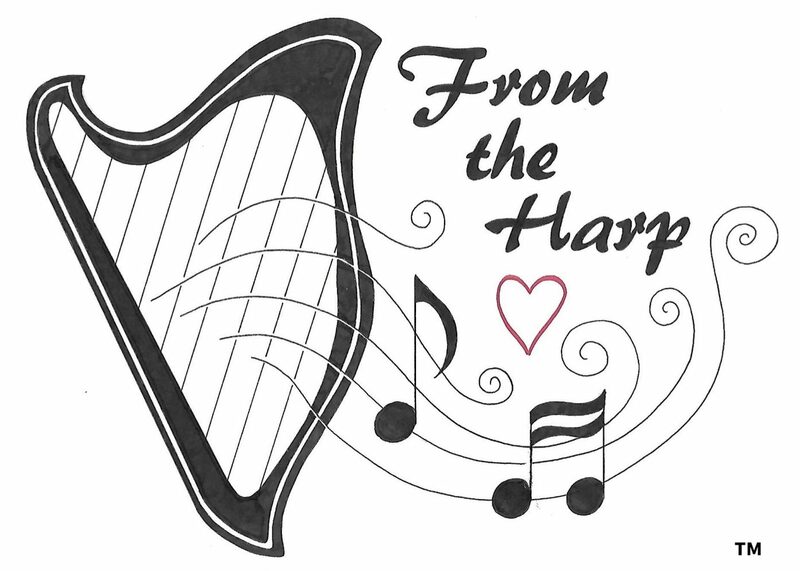 Next postWhat is harp therapy? Thanks for reading and commenting, each OT has their own version of OT! Travelling OT in the States sounds interesting, we don’t have that in the UK. Ahh, I see 🙂 My area of experience is primarily in geriatric rehabilitation. Thank you so much, I’m glad you liked it. Sounds like you had a wise doctor, I like his description and will definitely use that in the future. Cheers. Thanks Valerie. It’s good to hear that occupational therapy has helped people you know to be happier, and hopefully to live life to the full. I agree waiting lists are too long, which is frustrating, there’s so much occupational therapy can do to help people we like to start working with somebody ASAP. Hello Uganda! Thanks for connecting, I’m glad you enjoyed the blog and I hope occupational therapy is thriving in Uganda. Hi Pat, good, I take my lead from occupational therapists like you, I think it’s so important not to abbreviate. You’re right, nobody calls a physiotherapist a PT! Glad you enjoyed my blog, thanks for commenting. So good to be flying the flag for occupational therapy! Thanks Karen glad you liked it. Your job sounds fascinating, what a great client group to be working with. I agree definitions using clients own language has to be the best way to take our explanations forward. I love ‘getting old toys from the toy box’. Thanks for sharing. I love Occupatioal Therapy. When asked what it is I quote a case history of a patient referred to me. The person was “chair shaped” couldn’t move, was carried from A to B, depressed, had a baby, had never been able to do anything for the baby. Within weeks this person was starting to move using her initiative to move safely around the assessment kitchen. Within months was in a new appropriate adapted home and by the end of the year was independently mobilising, independently looking after her family and shopping for the baby. Occupational Therapy had referred to and worked with Physiotherapy and Social Work. The was a fantastic case to describe Occupational Therapy and how their intervention resulted in an independent happy person. Thanks for sharing the power of occupational therapy Sylvia, what a fantastic bit of occupational therapy work you did, truly holistic, life changing, and enabling your client to live life to the full. Thank you,I’m just confused at what they can or cannot do. My daughter is almost 13yrs old and I’m still having to carry her up/down stairs, in/out of bath/bed ect. It all seems very budget based in Wiltshire despite what is said no one seems to be able to actually do alot 🤔. Just wondered what the difference is between NHS and local authority OT’s . Great blog! I am due to graduate this year. I feel that there is not enough advertising or marketing for Occupational Therapy, even after all these years. It’s crazy that so many people do not recognise our role. Thank Nicole, I agree it’s a real shame occupational therapy is still misunderstood and undervalued for what it can achieve and even more reason for us all to be ‘loud and proud’ about it. Hi Josh, thanks for sharing, and for your ‘harpfelt’ comments, and I hope your students find it beneficial. That’s a great story, sounds like that point has always been valid, and continues to be! Time to be ‘loud and proud’ about occupational therapy. Hi Amy glad you liked the blog, it’s been great to open up discussion and find out how others explain occupational therapy around the world, and feel part of our wider community. Good luck with the rest of your studies. Thank you for this helpful post. I am looking forward to reading more interesting posts in the future. Thank you for reading, glad you found it helpful. Thank you, yes I’ve heard that one before too!